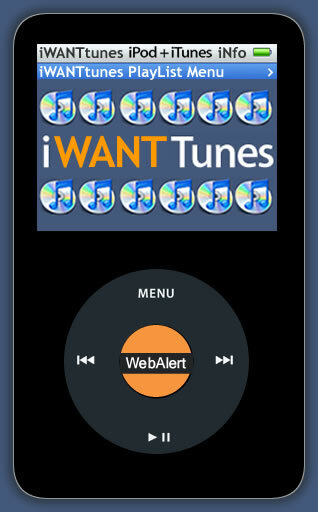 This websites contains info about iPods + iTunes + iPod Speakers & other music accessories. Included is a directory of ipod web forums, resources and some of the cheapest & most reliable places to buy iPods and accessories in the UK. 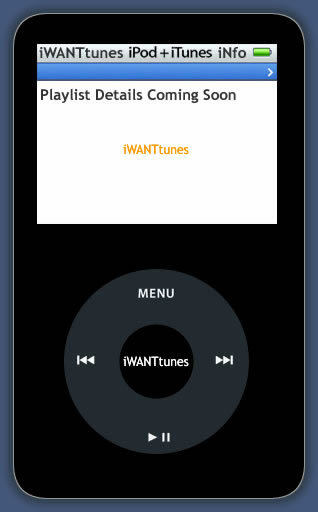 iWANT you to enjoy your iPod + iTunes as well as iWANTtunes !